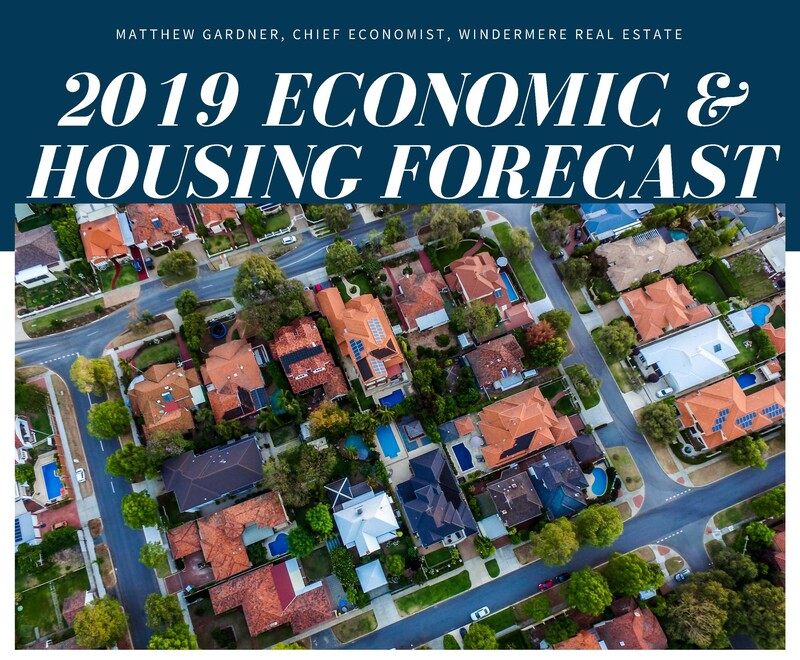 Windermere Real Estate’s Chief Economist, Matthew Gardner, has released his 2019 Economic and Housing Forecast. Here are the highlights. Wondering What Our Clients Think About Working with Us?